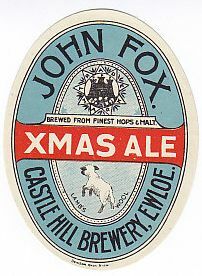 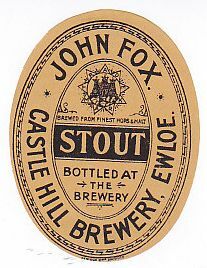 Established in 1844 at the Castle Hill Brewery in Ewloe (Clywd in modern county speak). 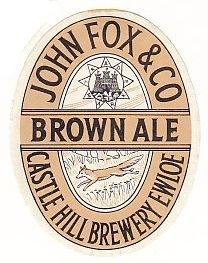 In 1949 the company was acquired by Burtonwood Brewery (Forshaws) Co Ltd, with 16 public houses & brewing ceased. 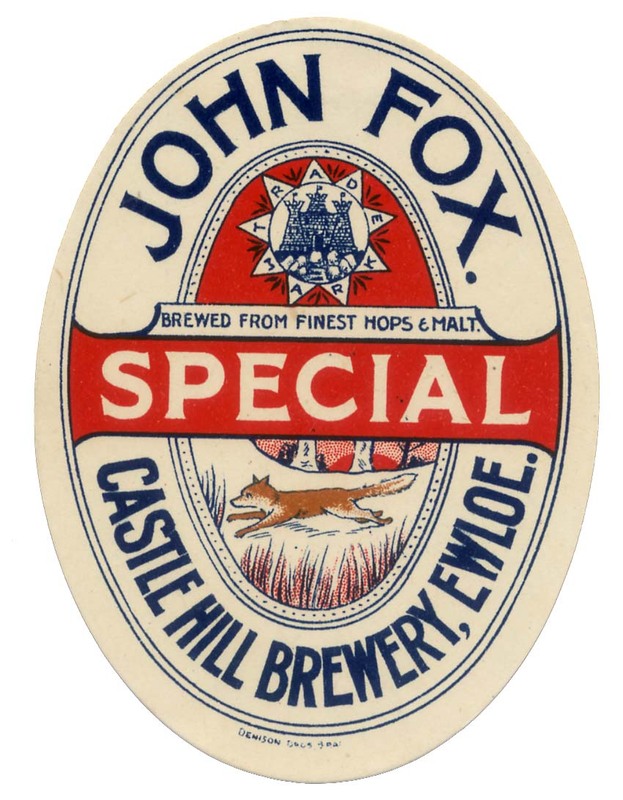 We have included this brewery,although few labels are known, & many collectors have the Special label. 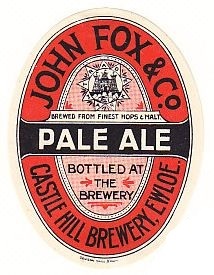 The others however, are somewhat rarer.